Hey Rebels! We are throwing it back to one of our favorite episodes all about wholesale! 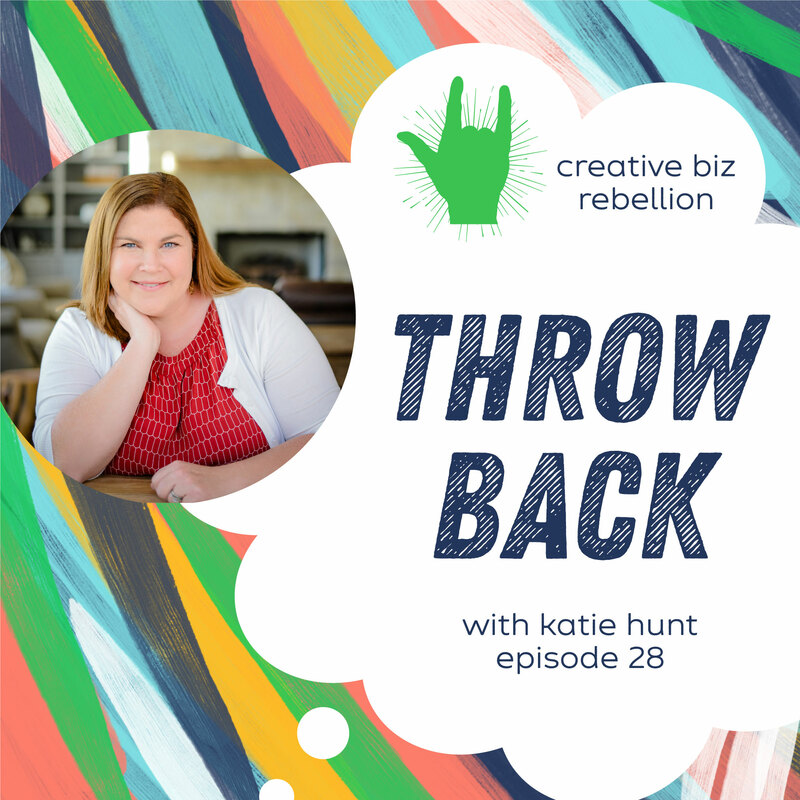 On this episode, we chat with Katie Hunt, the wholesale guru, to tell you all about the ins and outs of wholesale. You don’t want to miss this one!